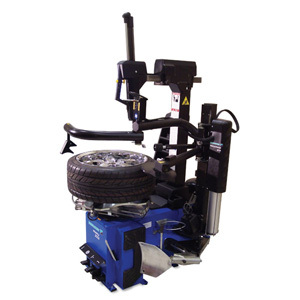 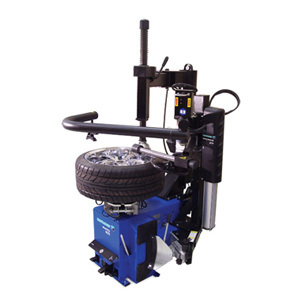 Hofmann - monty™ 1625 Two-Speed - Gary Bloom Sales, Inc.
Hofmann’s monty 1625 Two-Speed tire changer is designed for high-volume tire shops, multi-bay repair shops and car dealerships. 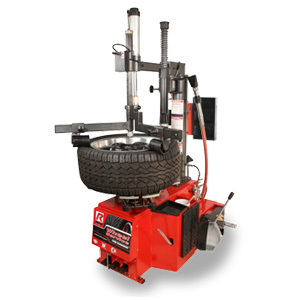 The monty 1625 series swing-arm tire changers feature 24″ outer-wheel clamping standard (28″ with optional adapters). 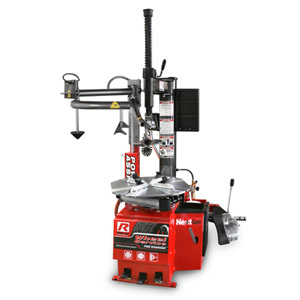 The advantage of 14 RPM allows the technician faster throughput thorugh the bay. 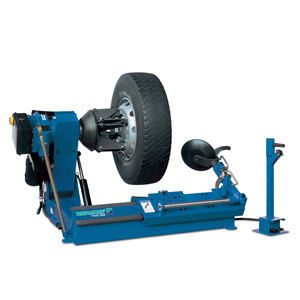 These tire changers feature a four-jaw clamping chuck which is self-centering and clamps wheels with either a 26″ inner or 24″ outer diameter.